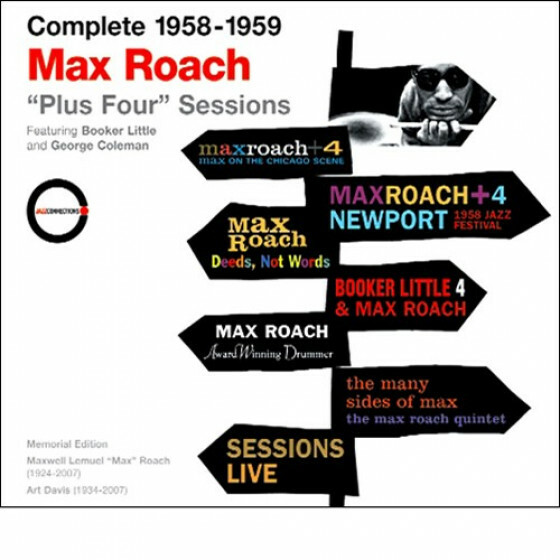 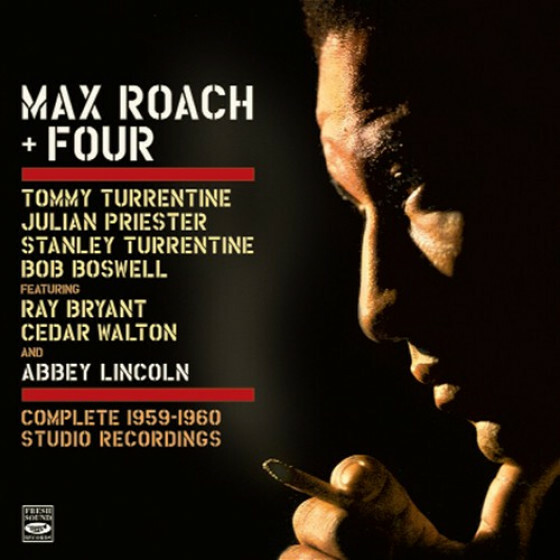 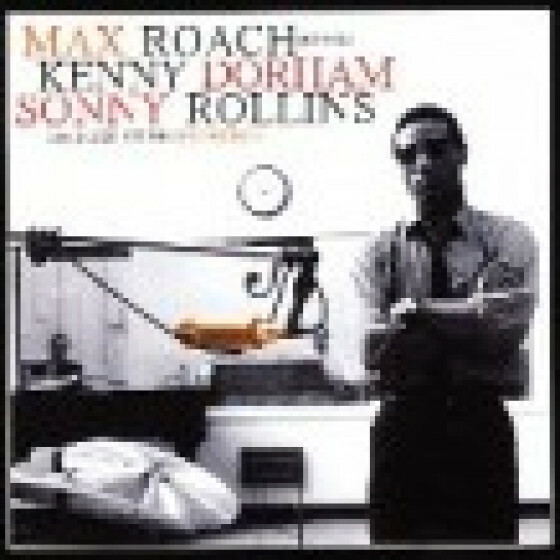 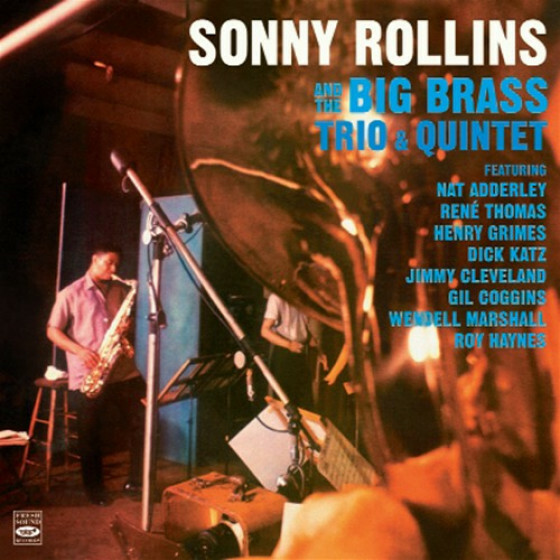 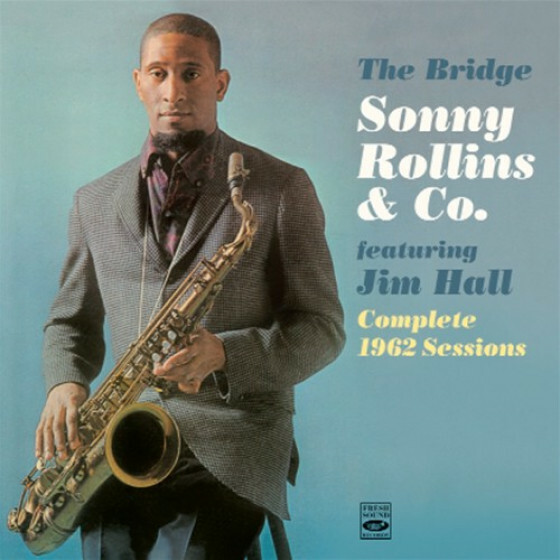 The complete studio recordings of the Max Roach Quintet (including Sonny Rollins) recorded after the devastating losses of both Clifford Brown and Richie Powell. 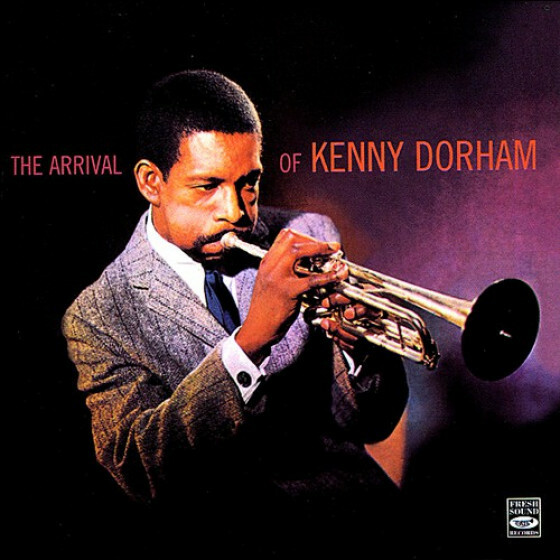 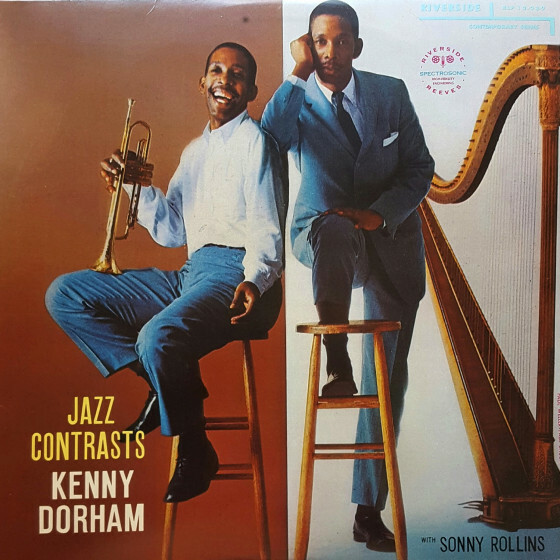 Roach enlisted Kenny Dorham to step into Brown's shoes, which he fulfilled adequately, but the fire that Brown brought to the group was sadly missing. 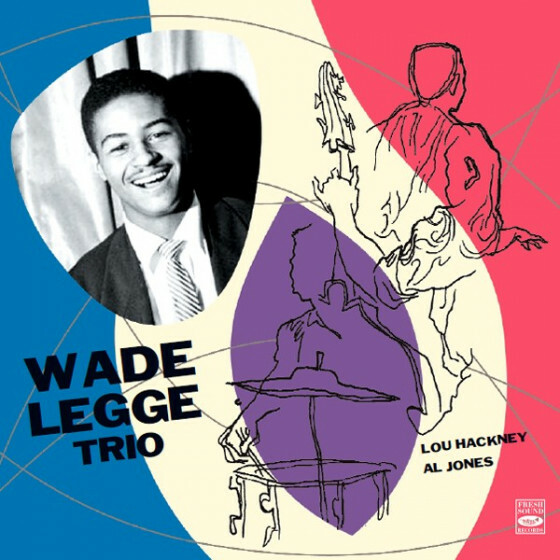 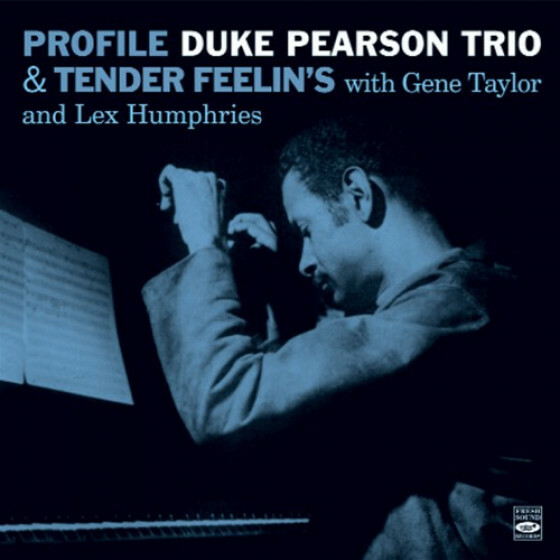 Each session tried a different pianist to replace Powell: Wadde Legge, Hank Jones, Ray Bryant and Billy Wallace. 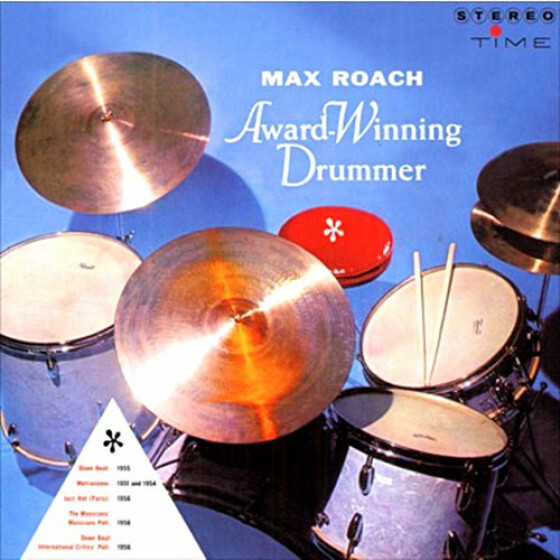 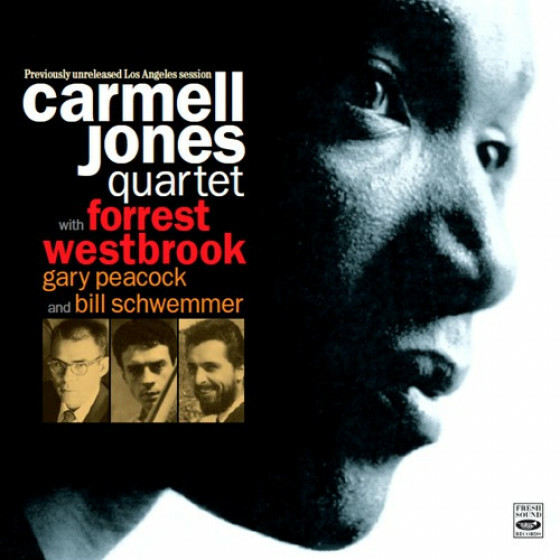 Tracks #1-7, from "Max Roach + Four"
Tracks #8-10, from "Sonny Rollins Plays for Bird"
Tracks #11-12, from "Jazz Contrasts"
Tracks #13-21, form "Jazz in 3/4 Time"